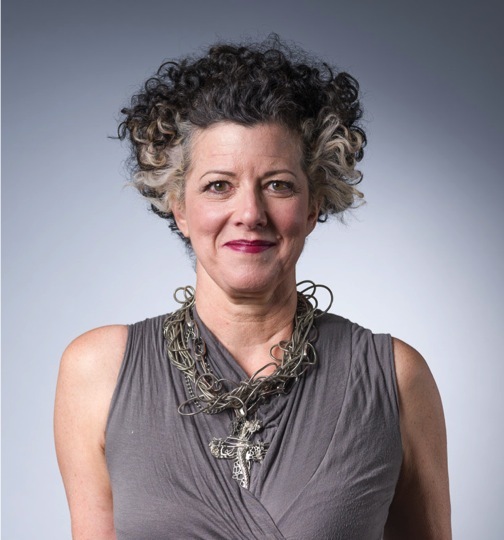 PULLMAN, Wash. — Creative strategist and cultural entrepreneur Robin Held has been named executive director of the new Jordan Schnitzer Museum of Art on Washington State University’s Pullman campus. Held, a veteran curator and accomplished fundraiser with 20 years of experience in the Seattle arts community, will start Aug. 7. Currently serving as a consultant providing fundraising and strategic planning services for artists, entrepreneurs and others, Held’s experience also includes working with not-for-profit groups and projects focused on blending arts training with science, technology, engineering and math. Previously, she served in various roles, including deputy director, at Seattle’s Frye Art Museum from 2004 to 2012, and as a curator with Henry Art Gallery at University of Washington from 1998-2005. The Jordan Schnitzer Museum of Art opened on the WSU Pullman campus in April and is Washington’s largest public fine-arts facility east of the Cascades. Featuring seven galleries and 14,000-square-feet of exhibit space, the $15 million facility was funded mostly through private donations and is named after businessman Jordan D. Schnitzer, who donated $5 million to the project. Daniel J. Bernardo, provost and executive vice president, 509-335-8915, provosts.office@wsu.edu.